Discover how easy it is to create beautiful embroidery. Build your confidence with our clear photo guides and step-by-step instructions for every popular stitch – then choose from over 60 stylish needlework projects! 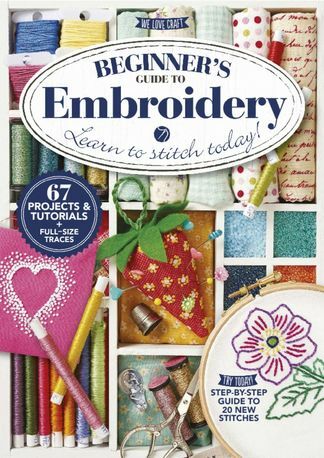 Be the first person to tell us what you think about Beginner&apos;s Guide To Embroidery and you'll save $5 on your next purchase! 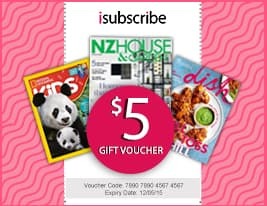 https://www.isubscribe.co.nz/beginners-guide-to-embroidery-digital-subscription.cfm 14426 Beginner&apos;s Guide To Embroidery https://www.isubscribe.co.nz/images/covers/nz/541/14426/square/BeginnersGuideToEmbroidery191695036.jpg NZD InStock /Digital/Crafts & Hobbies/Textiles Learn to stitch today!